Bethesda's Creation Engine "is very ineffective". 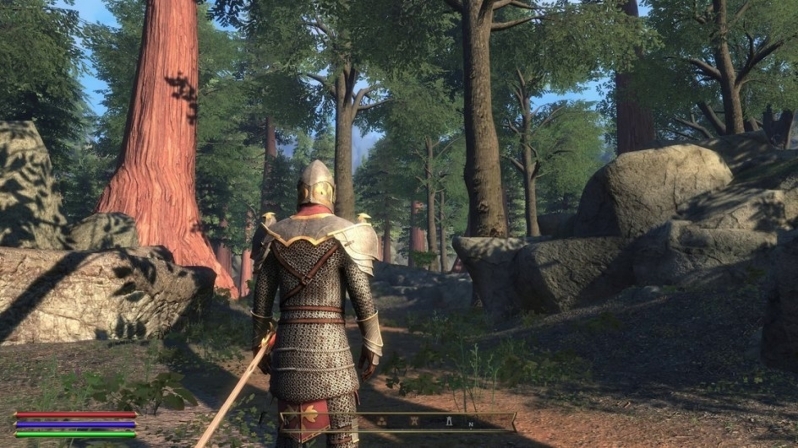 Read more about the Skyblivion's Creative Director asking Bethesda to invest in a new Engine for The Elder Scrolls VI. He is probably sick of modding the game. They are making his life very difficult by using old engine. Bethesda really need to have a word and get a partnership with Simutronics for the HeroEngine like ZeniMax did for TESO. Even if TES6 is early in development, I doubt the engine choice is going to budge at this point. The engine choice would have been made before development. So whatever they started with is what will be used. Although early in development they would obviously update the engine and it's tools for what they want to do. Just wouldn't expect an overhaul from them.